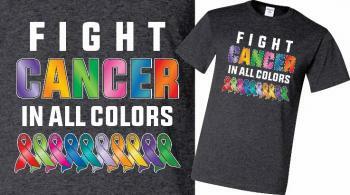 Beta Club is selling cancer awareness T-shirts to raise money for the American Cancer Society. Shirts are on sale now through Tues., Sept. 25, for $15 each. They will be delivered on October 11th and everyone is encouraged to wear them on October 12th for the pep rally and “Pink Out” night at Warrior Stadium.